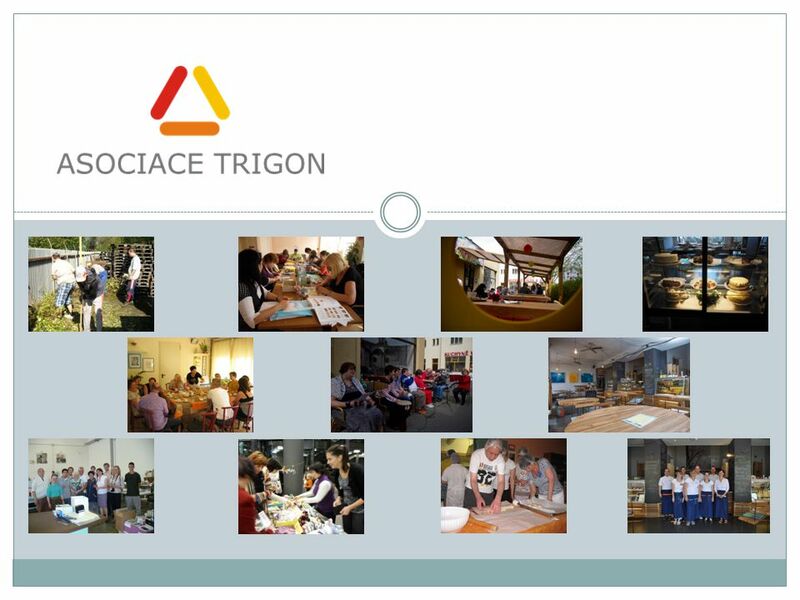 TRIGON Association TRIGON Association (AT) was established in 2006 as the association of non-profit subjects with purpose to implement international projects. 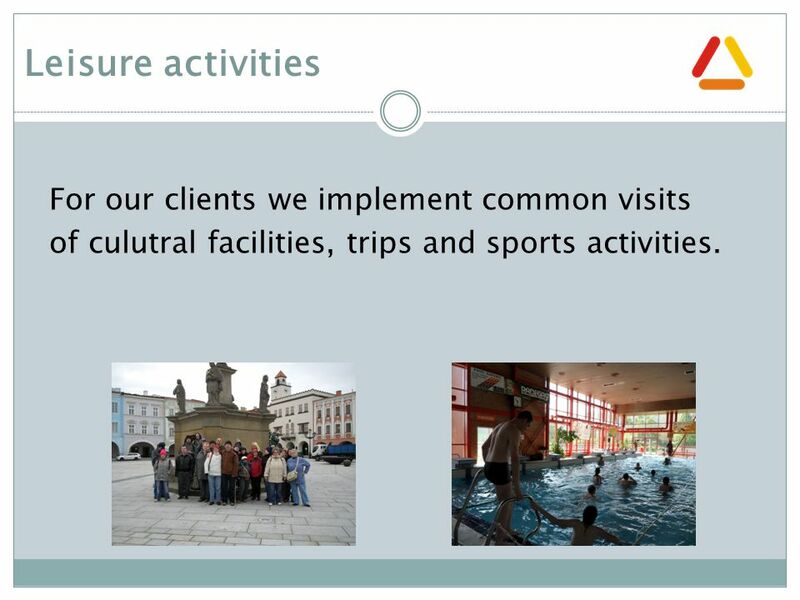 13 Leisure activities For our clients we implement common visits of culutral facilities, trips and sports activities. 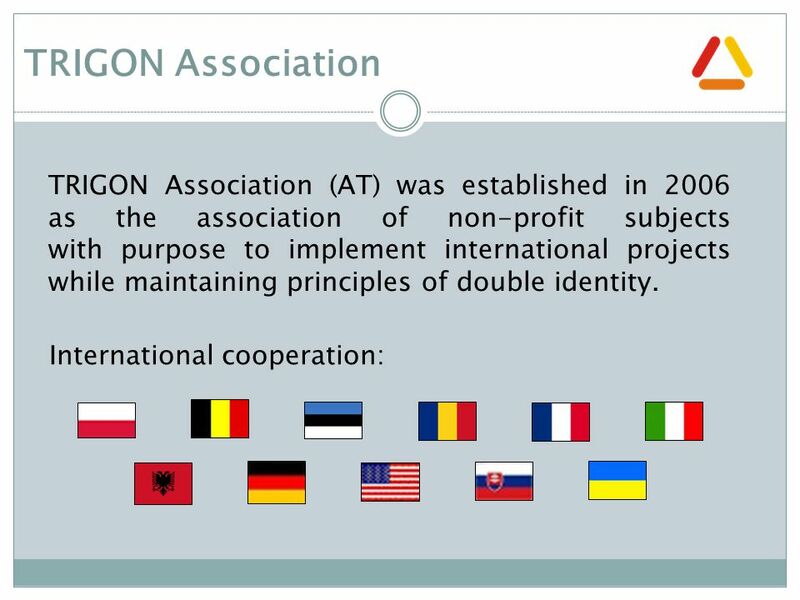 Download ppt "TRIGON Association TRIGON Association (AT) was established in 2006 as the association of non-profit subjects with purpose to implement international projects." 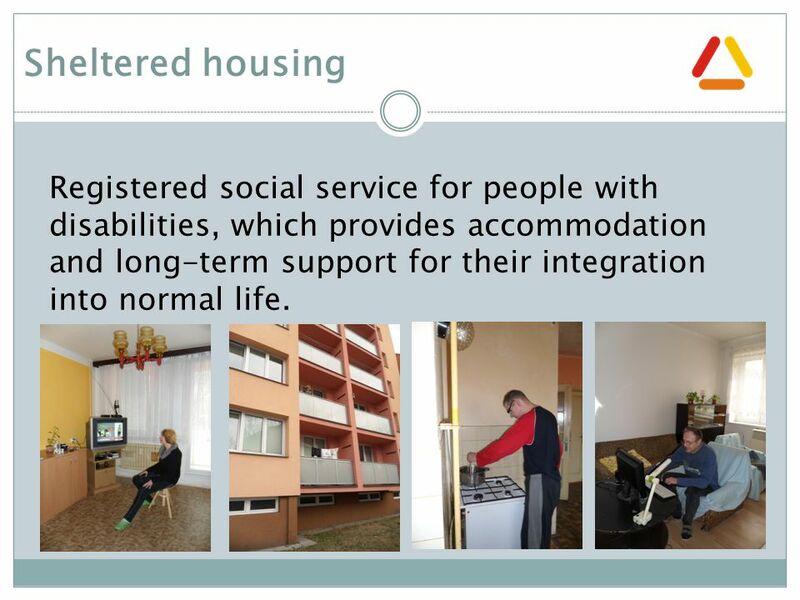 St Andrews Community Housing Association (SACHA) Supported Housing Service Overview. The Centre for Literacy Fall Institute 2012 S OCIAL F INANCE AND I NNOVATION FOR ADULT BASIC LEARNING : Opportunities and Challenges October 14-16, 2012.  Inter-agency Collaboration Agency differences and similarities, agreements, myths, and needs. BULGARIA. 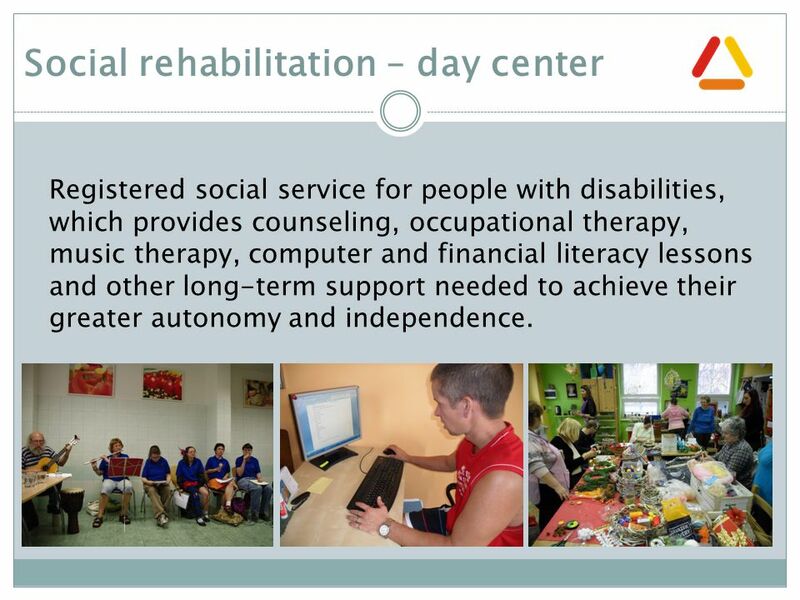 Association " Children with special needs “  Organisation to support diagnosis and treatment of children with special needs; social integration. Maksymenko Olena. 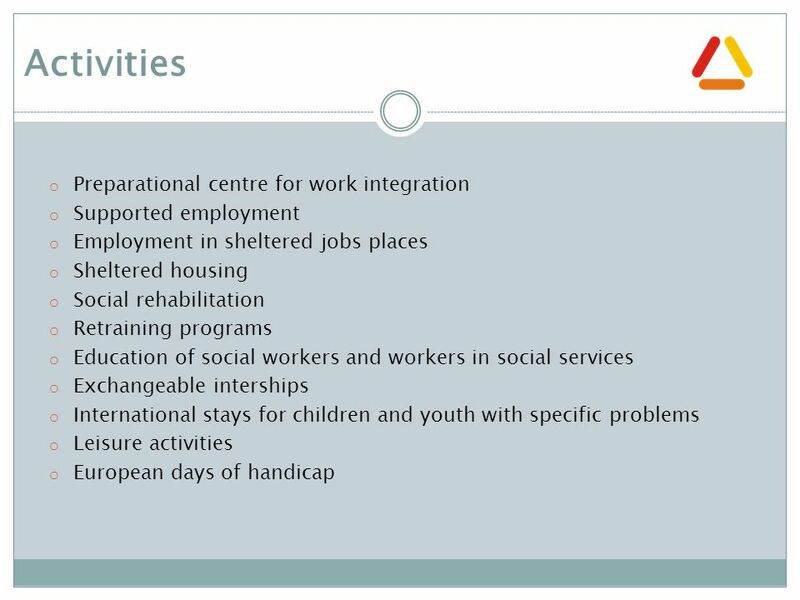 Issues relating to youth policy and young people rests with the Ministry of Family, Youth and Sport.  The current youth law is from. 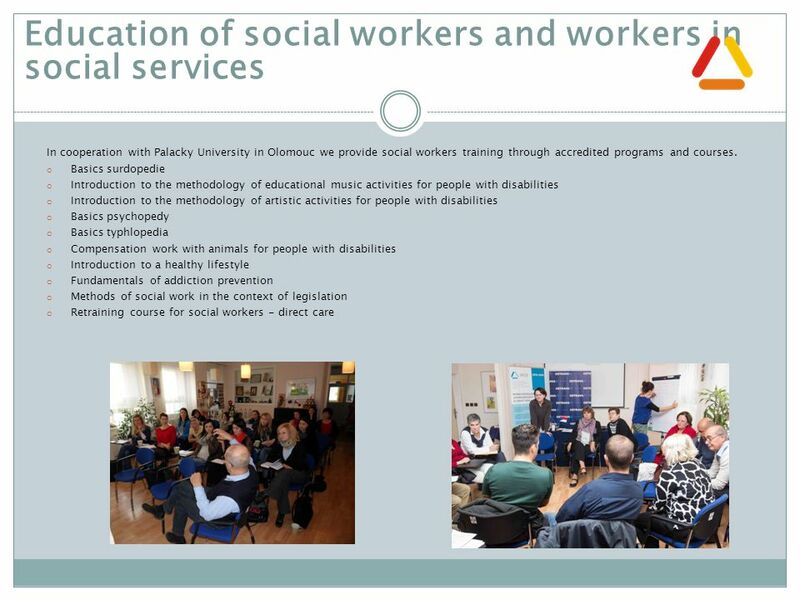 Prevention of third party violence and promotion of a culture of social dialogue 4 projects in cooperation with KS + NUMGE Czech Republic Estonia Hungary. Reality and future Lifelong guidance for learning Romanian National Guidance Forum CEDEFOP, Thessaloniki 4-5 June 2008 Romania Institute of Educational. EUROPEAN UNION’S NEW STRATEGY FOR YOUTH: INVESTING & EMPOWERING. 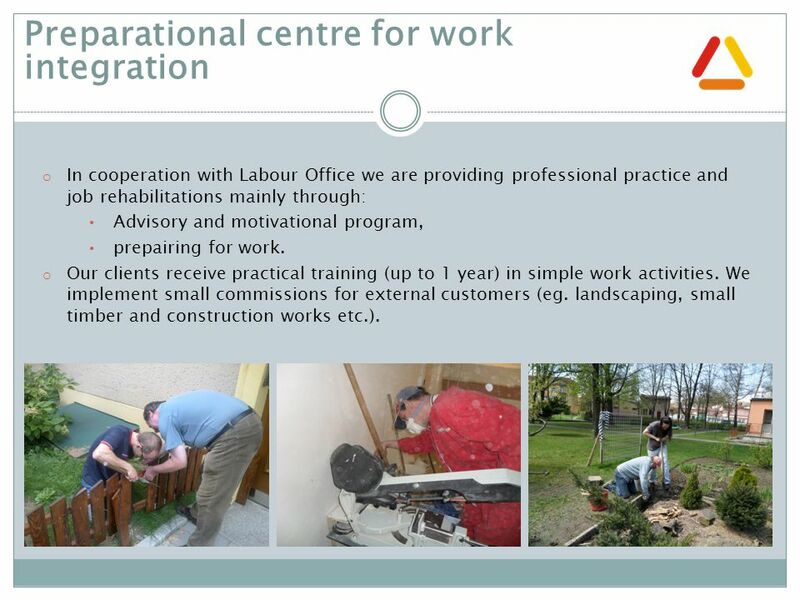 Division of Career development support Career support services in State employment agency. 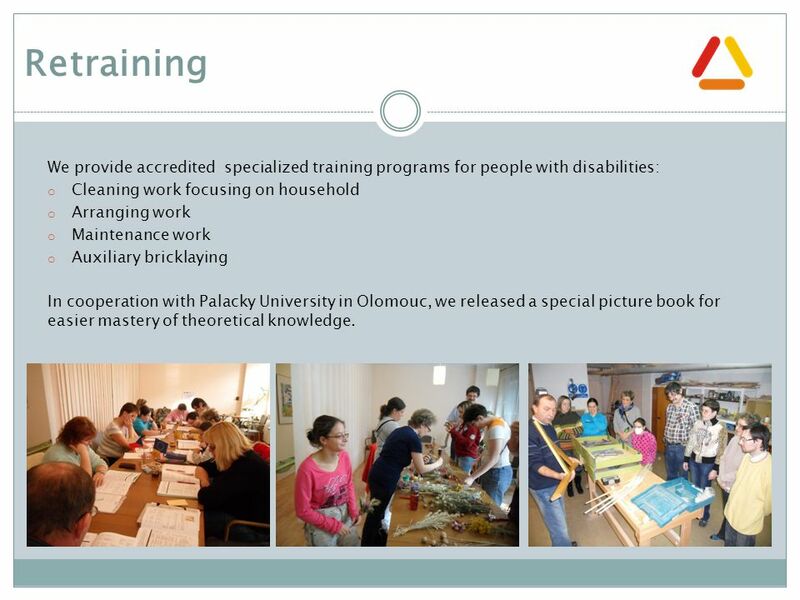 Achievements in the "Health promotion and health education" in the Republic of Moldova Grigore Friptuleac, Angela Cazacu-Stratu The Hygiene Department. Context 8,7 % unemployment rate ( ) long-term unemployed (at least one year) under 25 years old unemployed (6 200 more than a year. JOBS PLAN 3 Jobs For The Future. 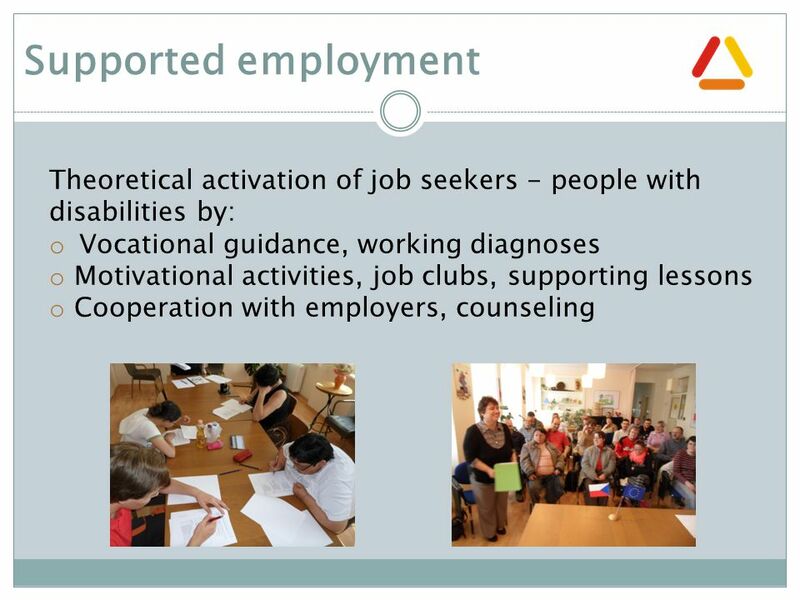 Jobs Plan – Building the Northern Territory Workforce was released in 2003 Jobs Plan comprised of: –Workforce Employment. 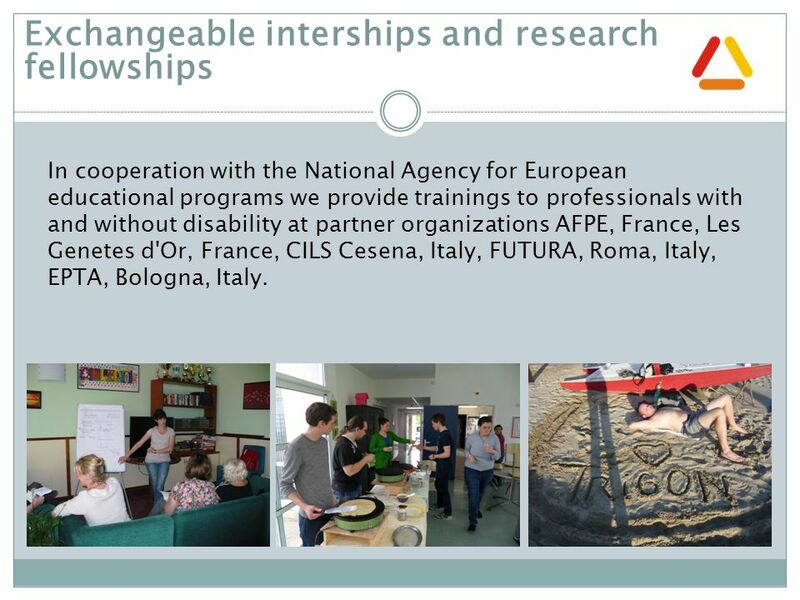 Scholarship Opportunities in the European Union and EFTA for Western Balkans Students Ministry of Education, Youth and Sports the Czech Republic. Youth policy in Finland What is sustainable policy in youth matters? 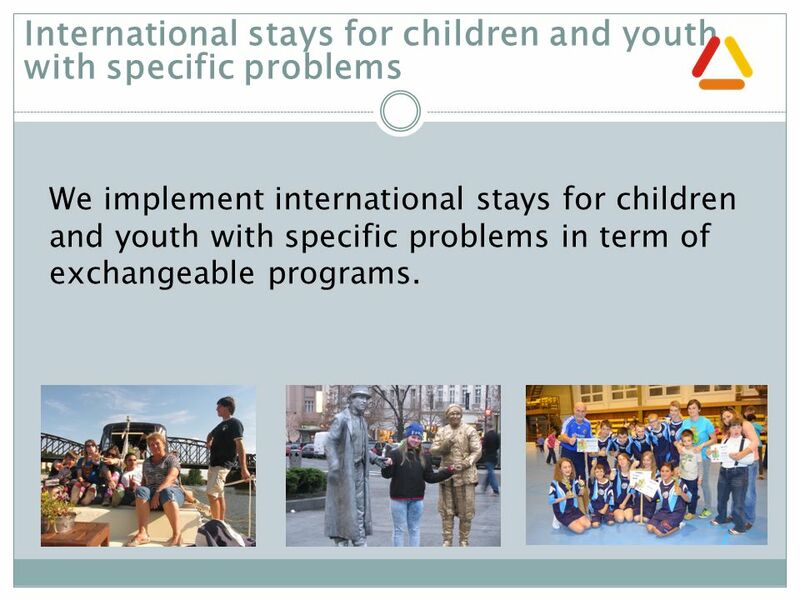 Implementation of youth policies Eva Roos, Planning Officer, Advisory Council. 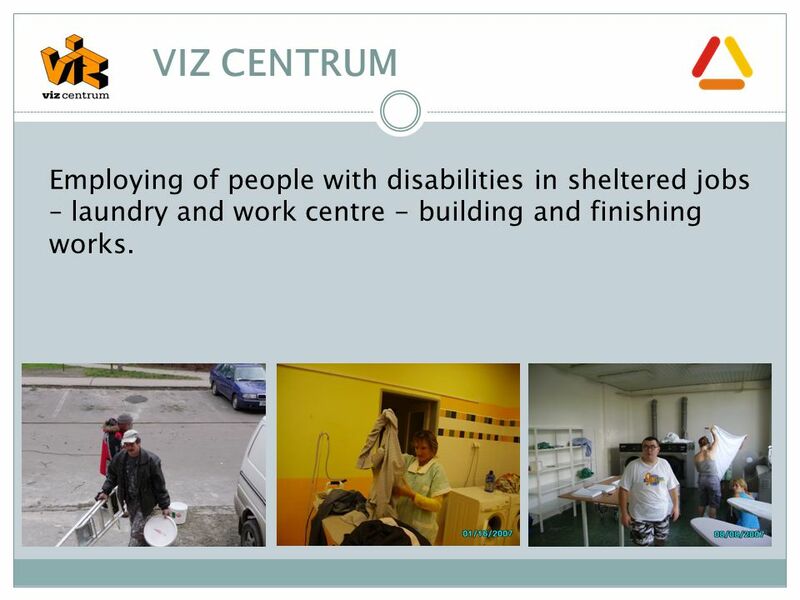 Career Counselling and Vocational Guidance in Latvia 22/02/2010. PhDr. Barbora Bazalová, Ph.D. PhDr. 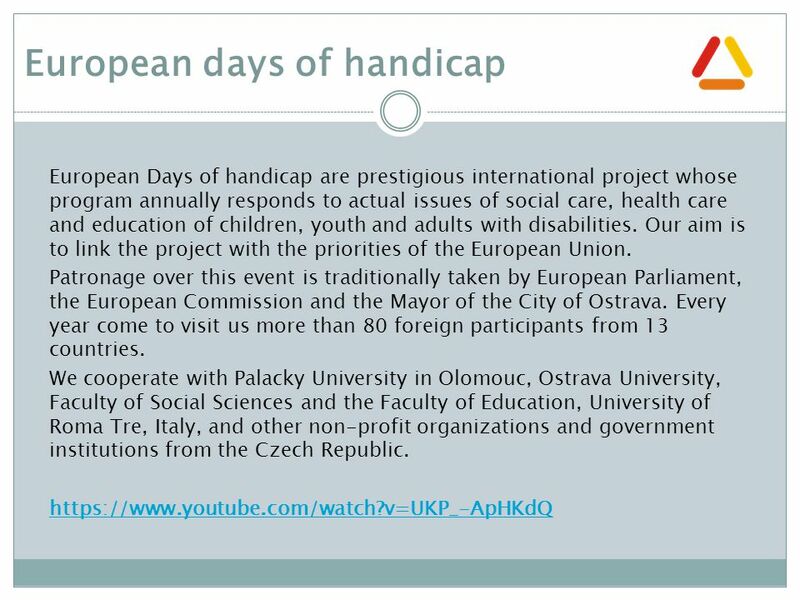 Lucie Procházková, Ph.D. Department of Special Education Faculty of Education, Masaryk University, Brno, Czech Republic. 2007. Faculty of Education ► Staff 300 (incl.100 in Teacher training school) ► 20 professorships ► 80 lecturers ► 9 senior assistants ► 12 assistants.